A tense neo-noir thriller, A Patch Of Fog won the Northern Ireland Screen Commission New Talent Award for Best Screenplay 2012. It’s production is supported by Northern Ireland Screen, the BFI Film Fund and The Fyzz Facility. 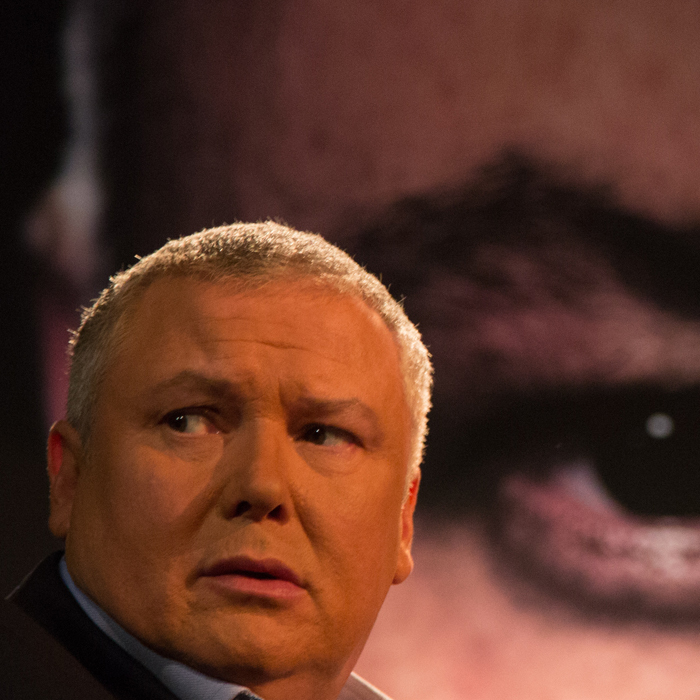 Starring Stephen Graham, Conleth Hill and Lara Pulver.